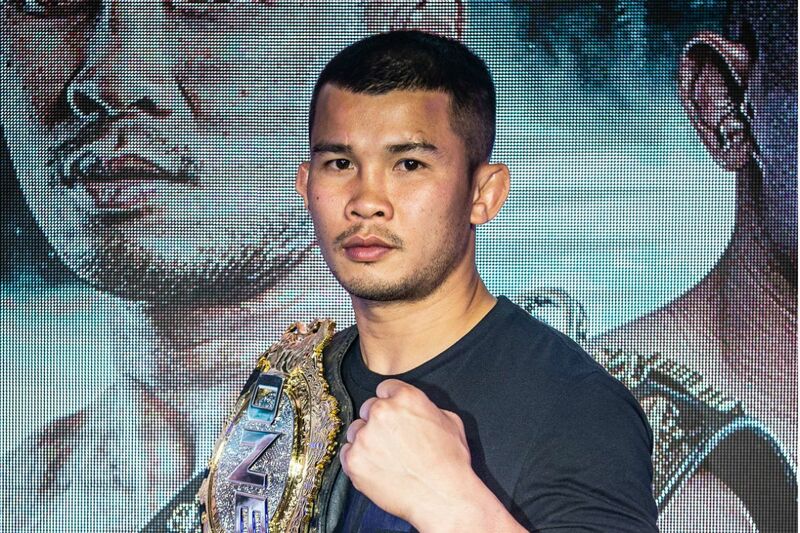 Kairat “The Kazakh” Akhmetov became the first man to progress to the ONE Flyweight World Grand Prix semi-finals with an outstanding win against Reece “Lightning” McLaren at ONE: A NEW ERA. 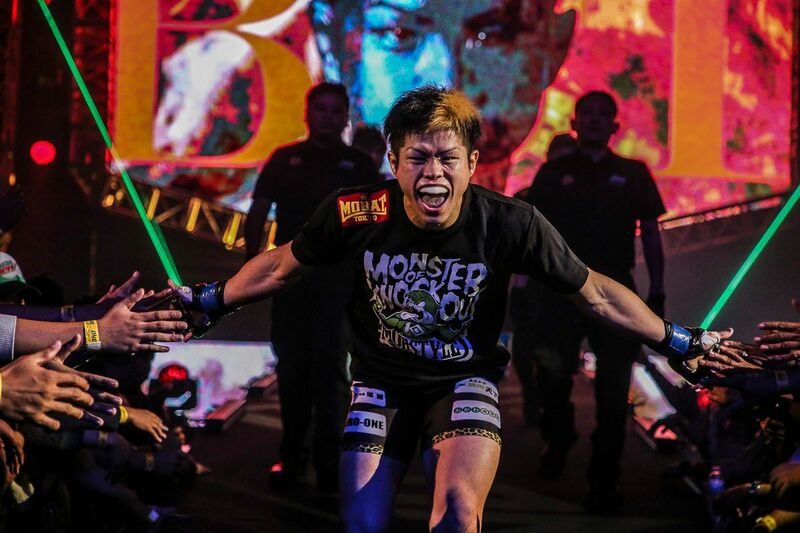 On Sunday, 31 March, the former ONE Flyweight World Champion advanced to the next round of the tournament by showcasing his vastly improved stand-up skills. 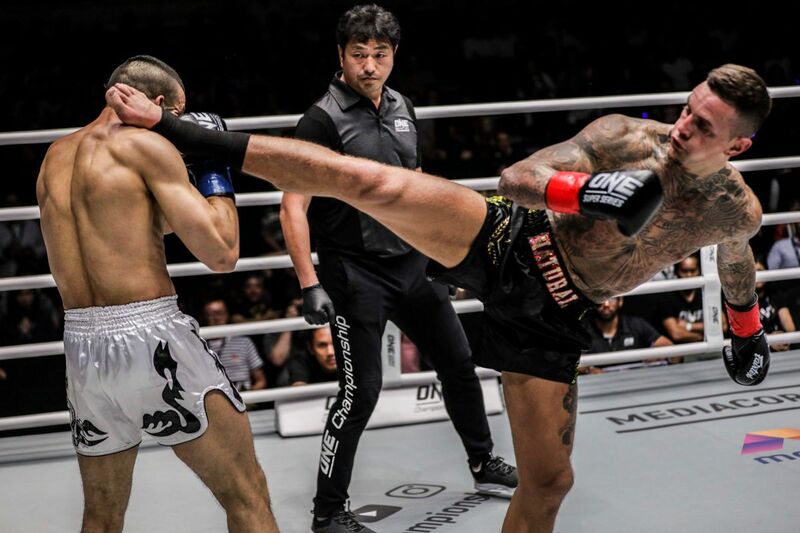 He blitzed the Australian throughout all three rounds to earn the unanimous decision victory at the Ryogoku Kokugikan in Tokyo, Japan. 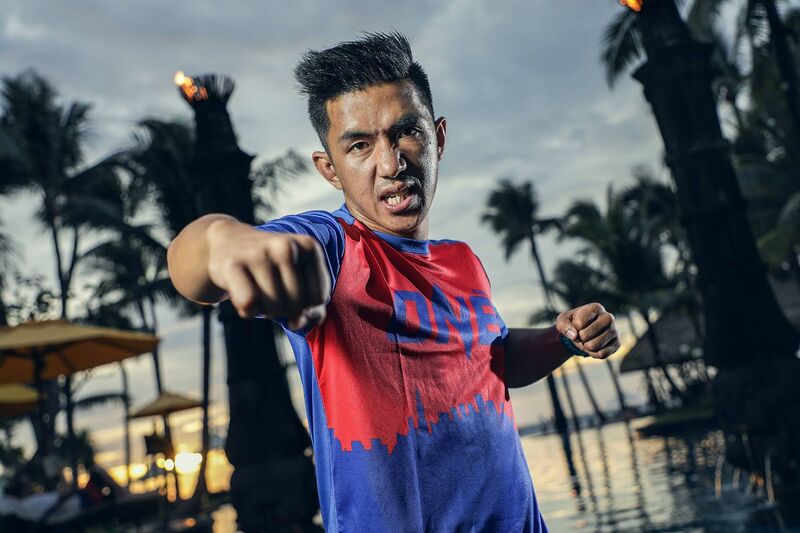 While he is best known for his Greco-Roman wrestling prowess, Akhmetov largely avoided any grappling exchanges with the Australian submission specialist during the opening round. Instead, the 31-year-old focused on a boxing-heavy attack. 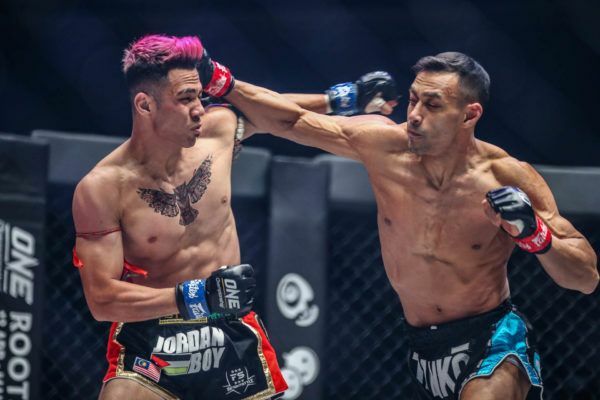 Outside of one early takedown attempt, the Tiger Muay Thai representative seemed more than happy to test his punching power against McLaren, who struggled to get close to his rival, grab him, and take him to the ground. “Lightning” was holding his own on the feet until a crucial moment late in the first stanza. When McLaren disengaged from the clinch, Akhmetov unleashed a well-timed counter left hand that sent the Aussie crashing to the canvas. 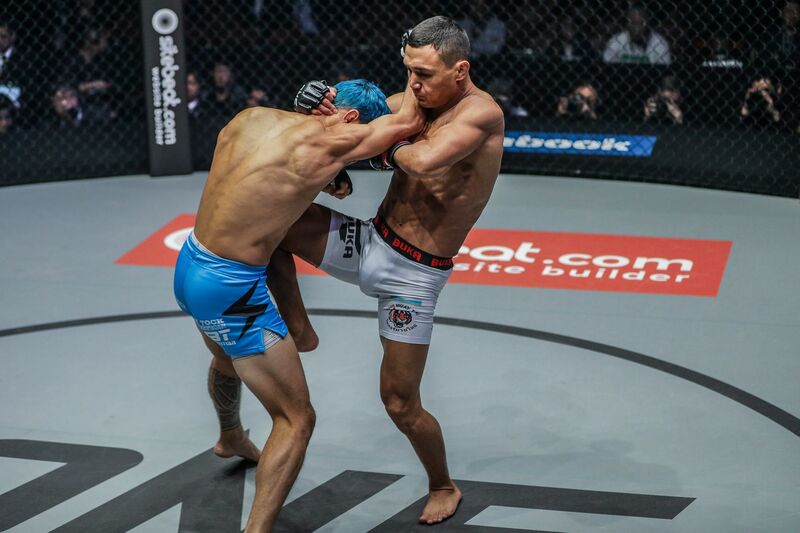 The Potential Unlimited Mixed Martial Arts product survived the flash knockdown, but the native of Almaty, Kazakhstan seemed to be filled with confidence as time ticked away. 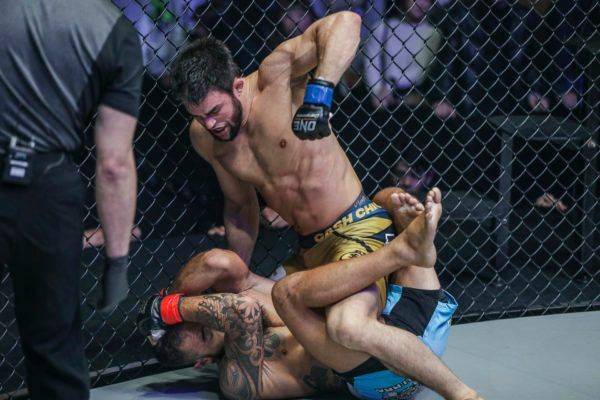 McLaren, a former ONE Bantamweight World Title challenger, attempted to start the second round with another takedown, but Akhmetov continued to muscle his way free. As much as McLaren was the aggressor, the strategy backfired time and time again as “The Kazakh” launched heavy counter shots, which started to accumulate damage. The best punch of the round came after McLaren threw a quick combination and Akhmetov made him pay with another crushing left hand that caught the Aussie as he backed away. It was more of the same during the final round as Akhmetov’s counter shots were timed to perfection. McLaren came away empty-handed every time he tried to initiate a grappling exchange, and was often made to pay for his efforts. As the final bell sounded, Akhmetov was still full of vigor and energy while a battered McLaren knew he had come up short. All three judges agreed with the Kazakh warrior and gave him the nod via unanimous decision. 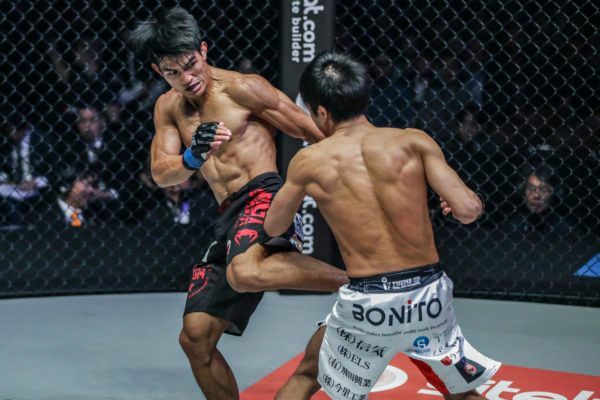 Now the owner of a 26-2 professional slate, he will now move on to face Danny “The King” Kingad in the semi-finals of the ONE Flyweight World Grand Prix following the Filipino’s win against Senzo Ikeda. 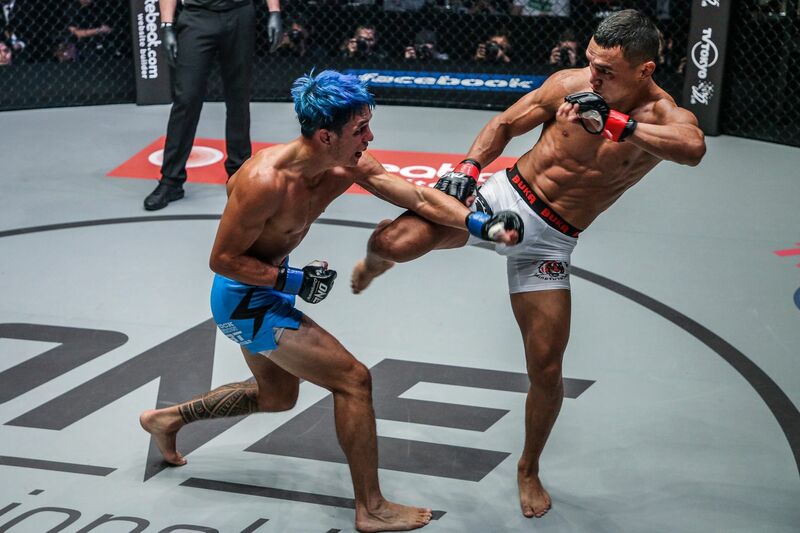 "The Big Heart" was dominant as he submitted Bala Shetty via rear-naked choke in Tokyo, Japan. 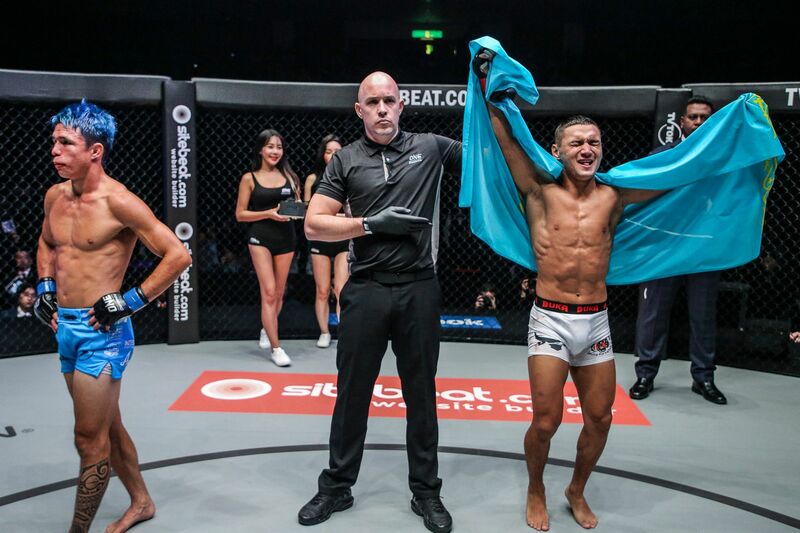 The Cypriot turned on the heat in the later rounds to clinch a decision victory at ONE: A NEW ERA.